Properly securing your home against potential intruders isn’t as difficult or expensive as you may think. As well as adding extra protection for your property and possessions, it also provides valuable peace-of-mind when you’re away on a trip or holiday. Home security comes in many forms. 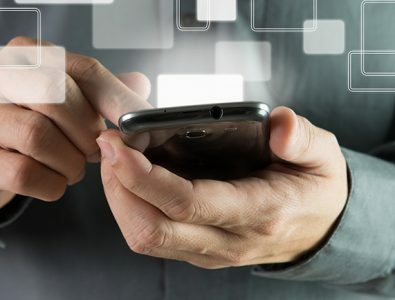 These range from obvious solutions such as locksmithing and window repairs, to more high-tech aspects such as CCTV, which is much easier to install and maintain nowadays, thanks to advances in digital technology. If you own a property in Northampton (or surrounding areas such as Market Harborough or Lutterworth), and are concerned about home security, please contact us today for a free home security survey. Our team of experts are available seven days a week, and will be happy to survey your home free of charge. This will help you to make an informed decision regarding any potential repairs or upgrades you’d like to make. 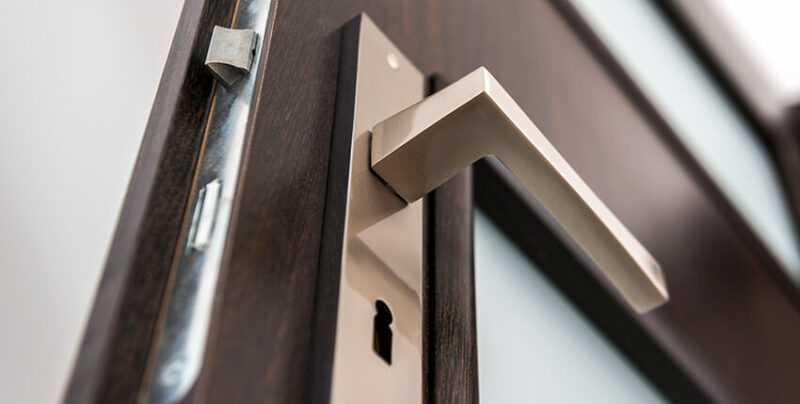 Our main points of assessment will be your current locks, the strength of your windows and fittings, and scoping out any potential points of entry that a burglar may be able to exploit. We can also advise on the best location for CCTV, or assess any existing CCTV networks you may already have. Whether you’re a private owner, a landlord or an estate agent, this survey is free of charge, and comes with zero obligation. As well as free home security surveys, we offer numerous services to Northampton and surrounding areas. We’re on hand seven days a week for emergency callouts, and aim to have a member of our team with you inside an hour, day or night. Available 24 hours a day, 365 days of the year, we can help with emergency situations such as being locked out, property damage, or helping to re-secure your home following a break-in. 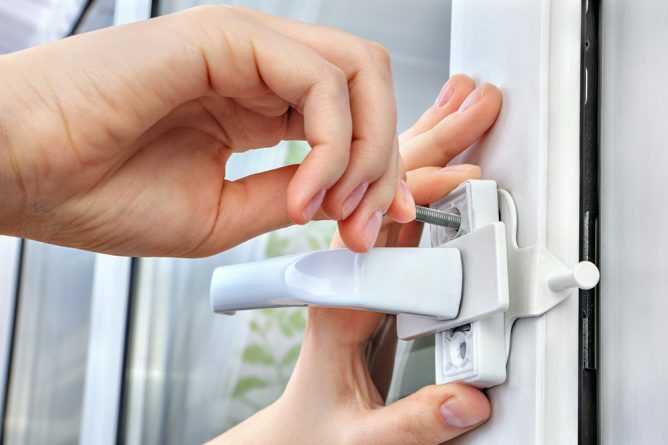 Our experienced team also offer UPVC repair and window locking services, safe opening assistance and repairs, access control and alarm systems as well CCTV. If you think you’d benefit from any of these services, or would like to request a free home security survey for further advice, please contact us today.